On Thursday, Gov. Terry Branstad requested a Presidential Disaster Declaration for four Iowa counties due to the bird flu outbreak that, according to the governor’s press release, has affected 77 sites and over 33 million birds in Iowa. The outbreak has raised concerns about the potential impact of the virus. 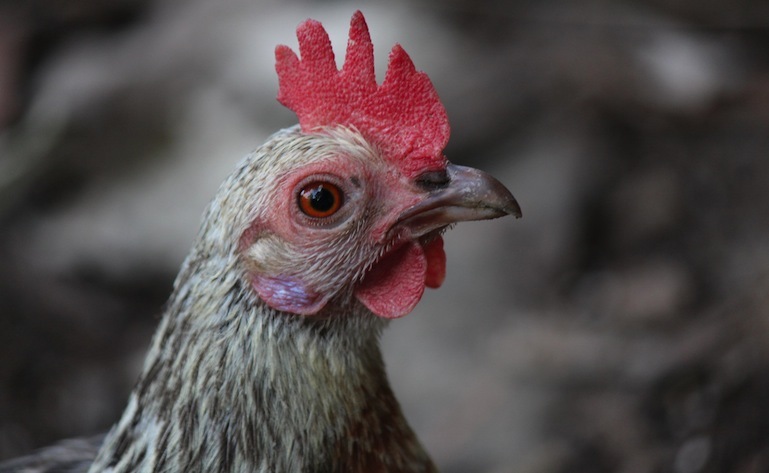 Test your knowledge of the avian flu with these few questions. Quiz By: Clare McCarthySource: Center for Disease Control, World Health Organization, Flu.gov, Iowa Department of Agriculture and Land Stewardship, The Des Moines Register, ABC News, The Office of the Governor of Iowa. There are a number of native Iowans who have gained fame and popularity over time, but only a select few have made a significant impact on the field of aviation and the exploration of space. Do you know the names of these three Iowans, famous for their influence in space and aviation?